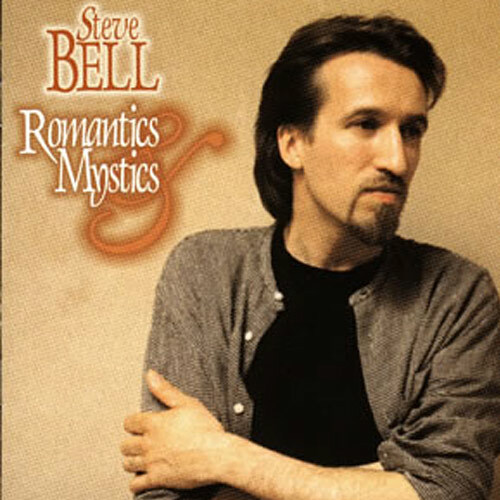 For over twenty-five years Steve Bell and Jamie Howison have shared a friendship rooted in their common love of words, music, and the stuff of faith. 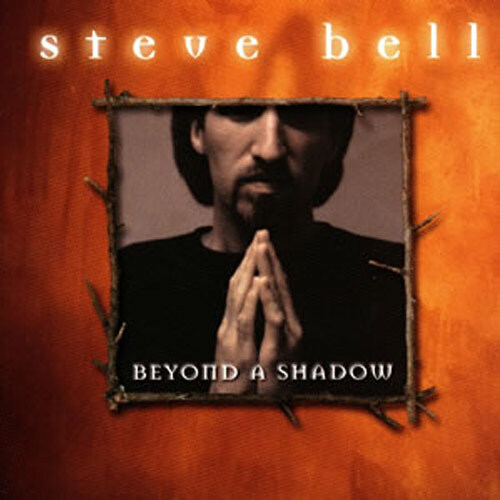 Combining Bell' lyrics and songwriter's anecdotes with Howison's pastoral and theological reflections on the psalms on which these songs are based, I Will Not Be Shaken is a unique expression of a creative and lasting friendship. Jamie Howison’s tone is wonderfully conversational, gently firm, close to daily trials as well as breathing the psalms themselves. 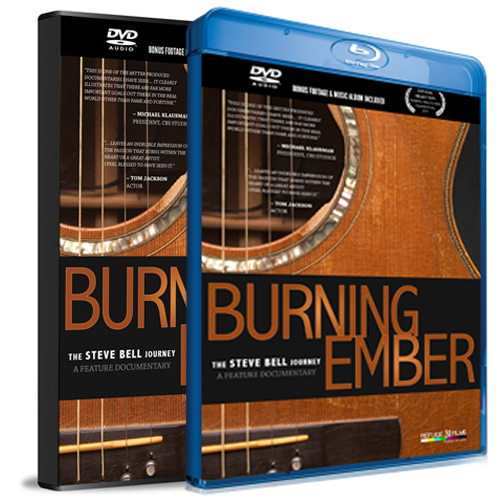 The whole combination of brief, pointed meditations and references to Steve’s song-writing has a lively in-touch-with-life, genuine bluegrass feel to it. This is the perfect way truly to HEAR the Psalms — with scholarship and music, with mind and heart, with intelligence and emotion, with our whole unified soul! To hold in my hands such mature and ripened fruit from this creative and pastoral partnership is great gift indeed. In this timely and deeply needed project Jamie & Steve open our hearts to face what it means to be complex emotional humans on a spiritual journey. This book is a window into a three-way conversation; the formal tone of the Coverdale translation, Jamie Howison’s hospitable way of orienting us to the big picture and Steve Bell’s open-hearted storytelling. All the while, the songs play on in the background, renewed and enlivened by the exchange. 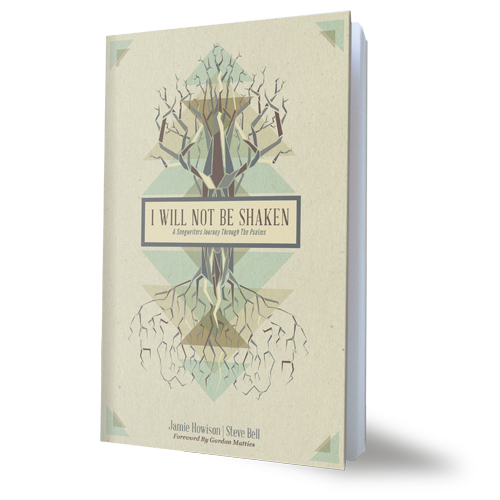 From a priest with a scholarly mind and contemplative spirit, and a masterful songwriter with a pastor’s soul, I Will Not Be Shaken is a “behind the scenes” look at some of Bell’s much-loved songs and the ancient psalms that inspired them. This book orients readers towards worship and cultivates wisdom, faithfulness, patience, and hope in God’s unending love.